Campus Pastor, Rev. Richard Reimer has served at the U of A since 1991 and is familiar with student life and aware of issues on campus. He is available as a pastoral resource and support person to students, faculty and staff. 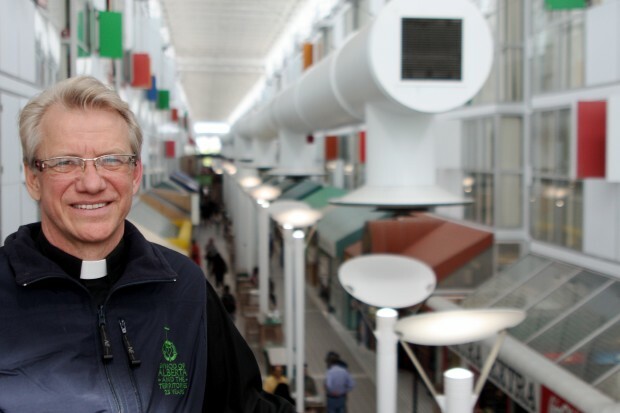 In addition to acting as Advisor to the Lutheran Student Movement, he works as part of a team along with other members of the Interfaith Chaplains’ Association at the University of Alberta as well as with various units of the Students’ Union and University Student Services.